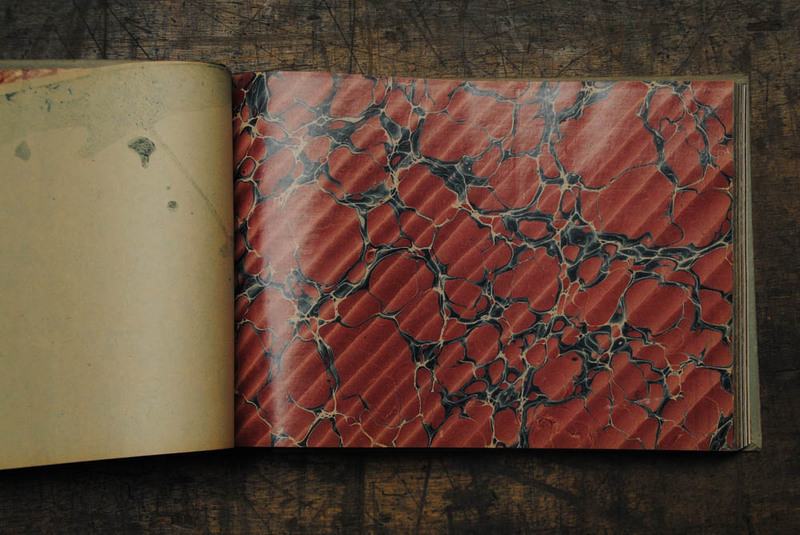 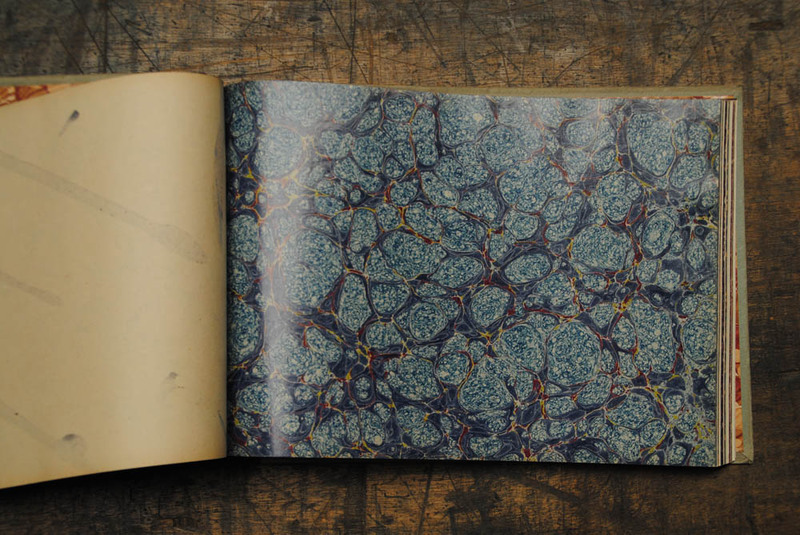 Antoine van Genechten - Book for representative with examples of marbled paper. "Papiers marbrés ordinaires"
Beautiful! 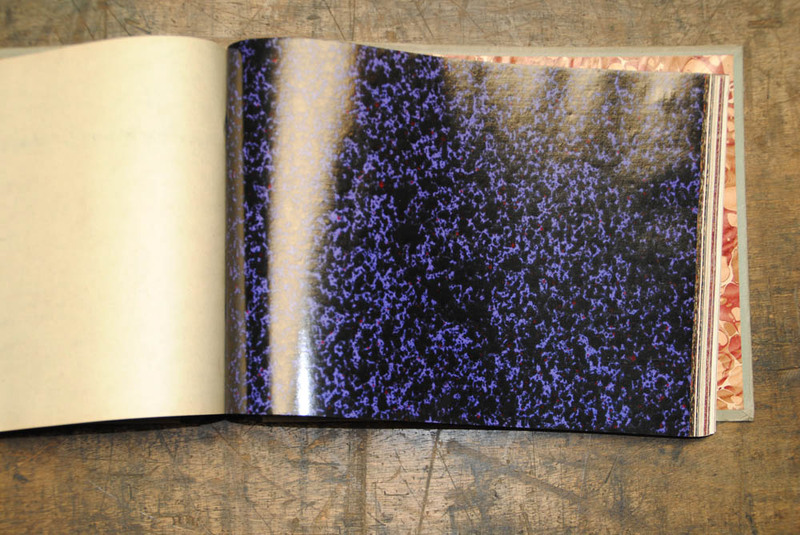 This Antoine van Genechten book have good collection its all lab report help pages. 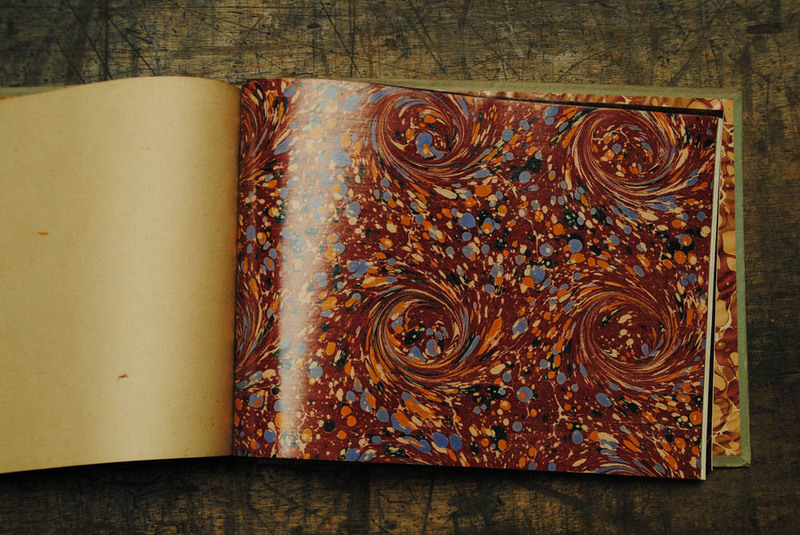 All the marbled paper are good ans created by a man who got good creative mind. 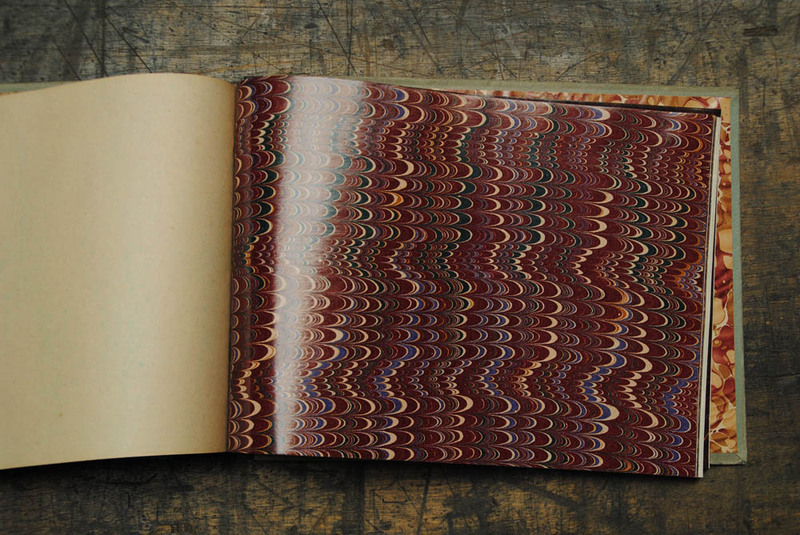 I am loving each of the design of this book. 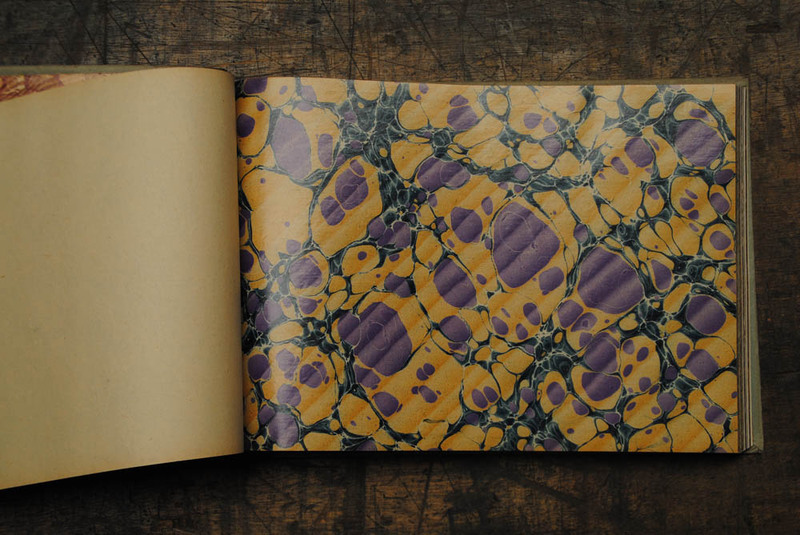 Rooms Of Doom – Minion Madness tri apk is the perfect mixture of swimming, flying, jumping and running. 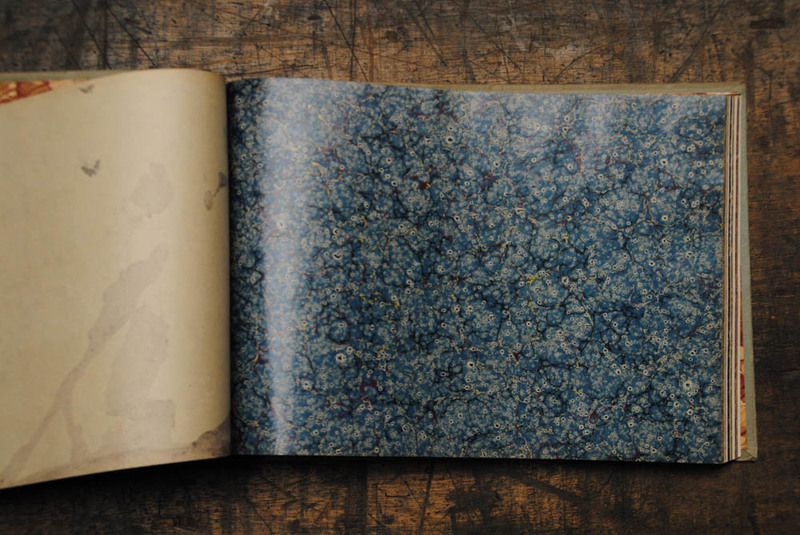 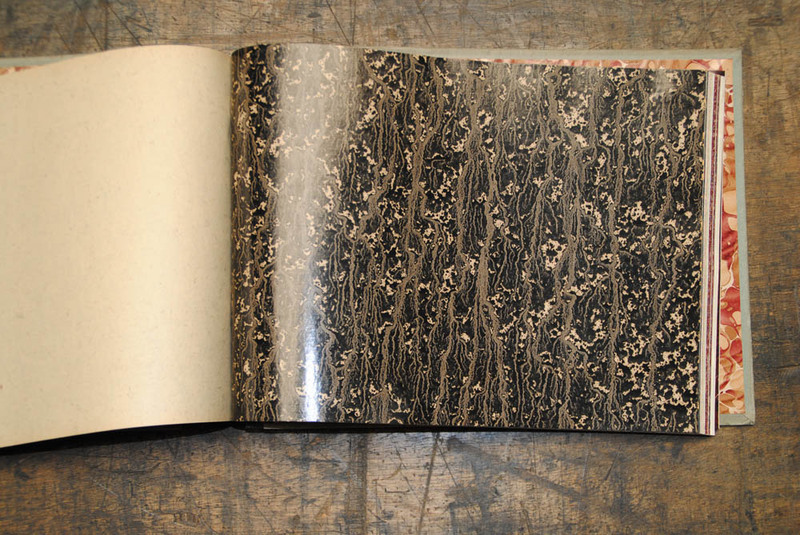 “Antoine van Genechten - Book for representative with examples of marbled paper. 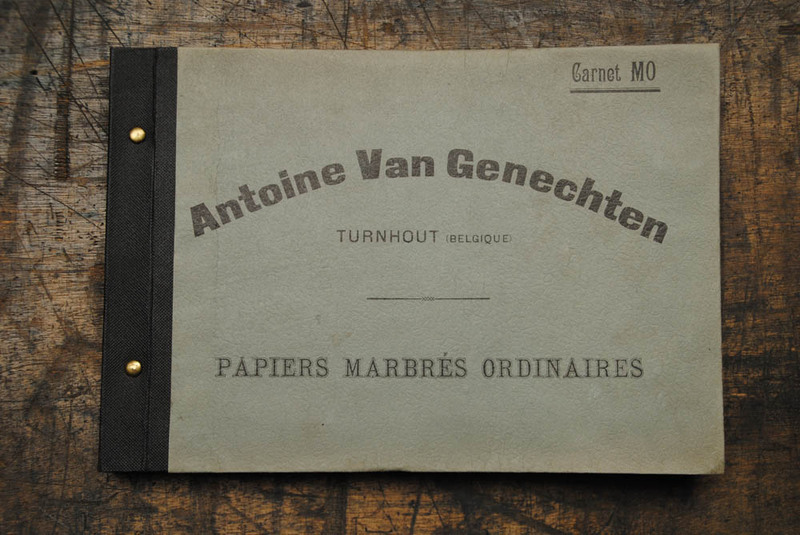 "Papiers marbrés ordinaires",” Historische Drukkerij Turnhout, accessed April 22, 2019, http://archive.historischedrukkerij.be/items/show/7417.